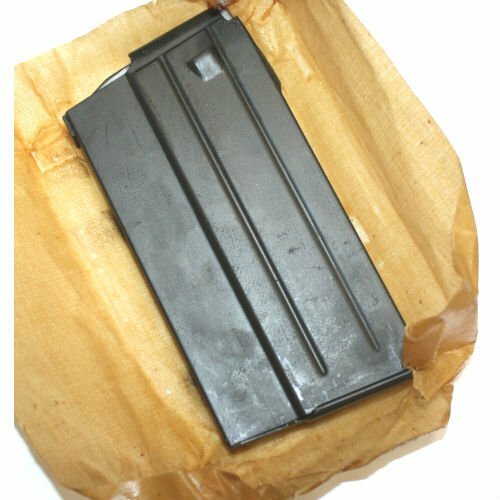 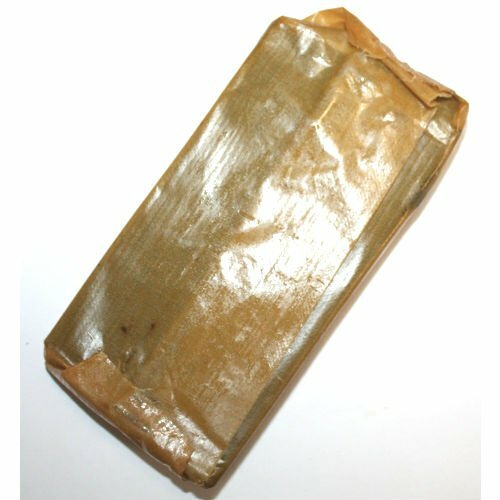 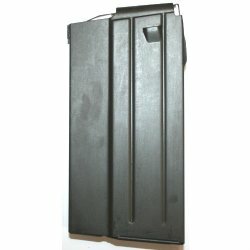 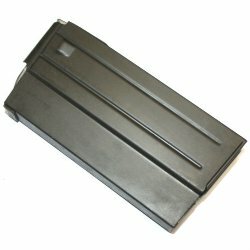 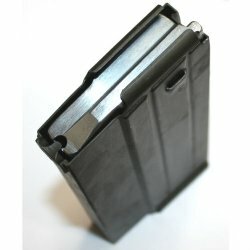 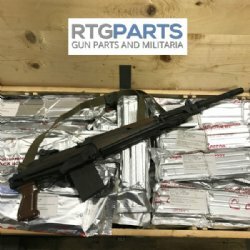 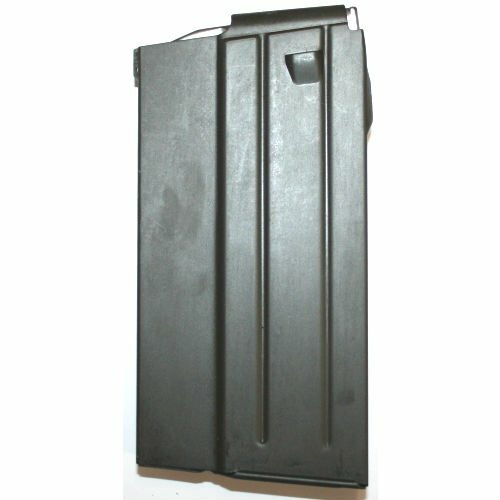 Beretta BM59 20rd magazine new in wrap. 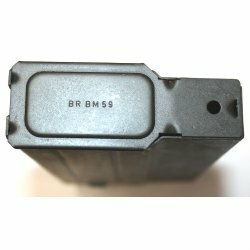 Hard to find original part! These mags are the nicest available and brand new in original wrapper. 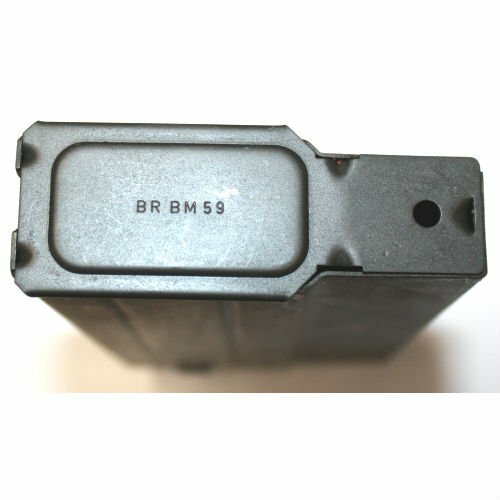 Baseplates are stamped BR BM59 as pictured.